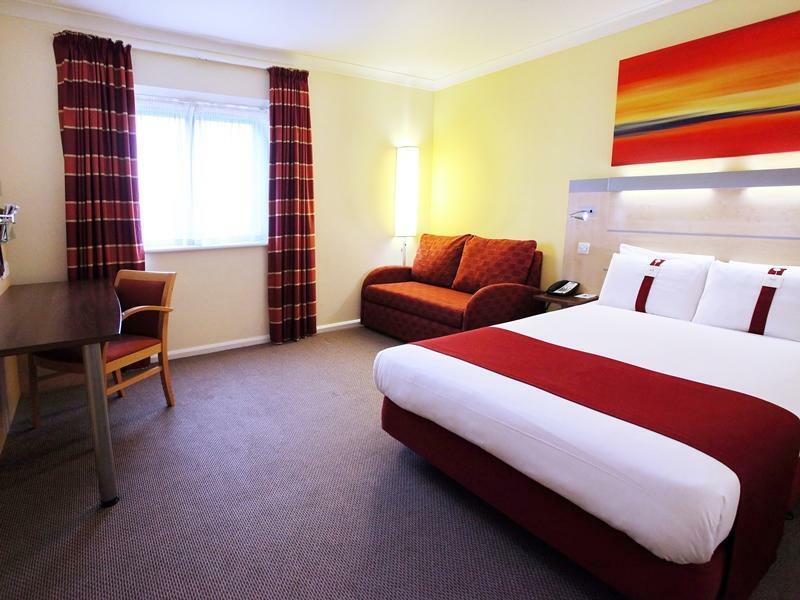 ﻿ Holiday Inn Express Southampton - M27 J7 Eastleigh. JIMAT di Agoda.com! Direka untuk kedua-dua tujuan perniagaan dan percutian, Holiday Inn Express Southampton - M27, J7 terletak di lokasi strategik di West End South; salah satu kawasan yang paling popular di bandar tersebut. Dari sini, tetamu boleh menikmati semua kemudahan yang bandar ini tawarkan. Persekitaran yang terjaga dan kedudukan berhampiran dengan Itchen Valley Country Park, The Swan Shopping Centre, Fair Oak Garden Centre membuatkan penginapan ini menjadi tarikan. 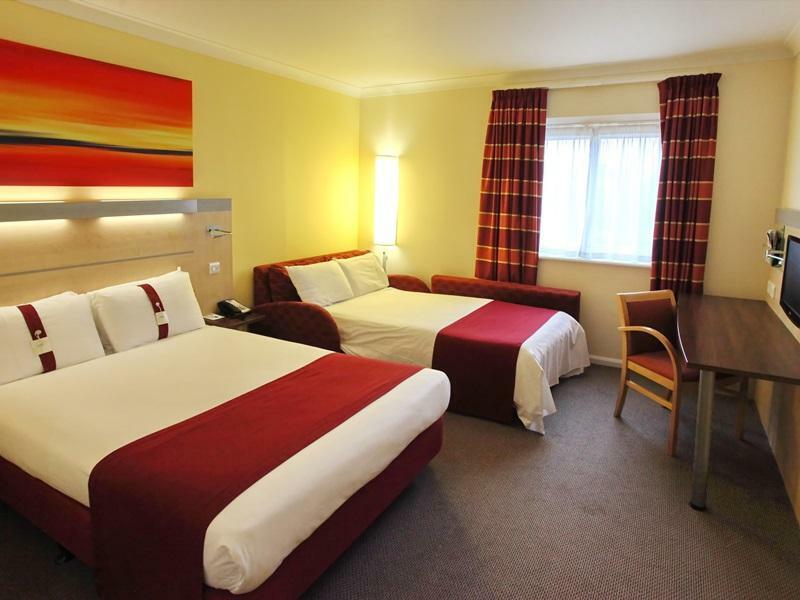 Di Holiday Inn Express Southampton - M27, J7, perkhidmatan yang cemerlang dan kemudahan yang unggul menjadikan penginapan anda tidak dapat dilupakan. Untuk keselesaan dan kemudahan tetamu, hotel ini menawarkan Wi-Fi percuma semua bilik, meja depan 24 jam, fasiliti tetamu kurang upaya, simpanan bagasi, Wi-Fi di tempat awam. Semua penginapan bagi tetamu menawarkan kemudahan yang difikirkan dengan teliti bagi memastikan rasa selesa yang sukar ditandingi. Hotel ini menawarkan kemudahan hebat, termasuk padang golf (dalam jarak 3 km) , taman, untuk membantu anda berehat selepas hari yang penuh aksi di bandar. Kemudahan yang hebat dan lokasi yang sangat baik membuatkan Holiday Inn Express Southampton - M27, J7 menjadi asas yang sempurna untuk menikmati penginapan anda di Eastleigh. For all advance purchase bookings, guests must present the credit/debit card used for booking upon check-in or an alternative payment will be required. If a debit/credit card is not presented upon arrival, a security deposit of GBP 50 is required upon arrival for incidentals. This deposit is fully refundable upon check-out and subject to a damage inspection of the accommodation. Please note, there is an early departure fee of GBP 50 for guests that wish to check-out before the end of their stay. This hotel only allows dogs under 7.5 kgs, and will incur a fee of GBP 15 per night. Dogs are not permitted in the restaurant or bar areas. Friendly, welcoming and informative receptionist although late evening arrival. Clean comfortable accommodation. Value for money. 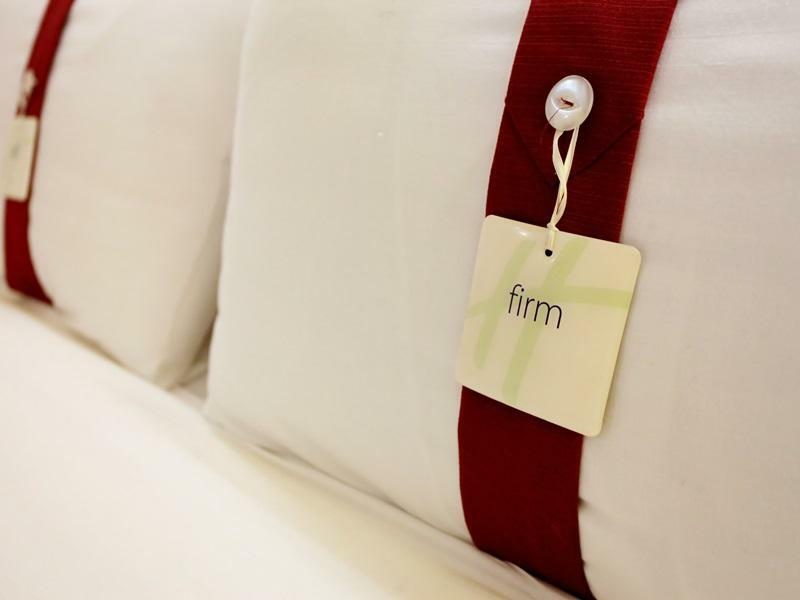 Clean room and good service with excellent staff. If you're in Southampton to catch a Cruise..this hotel is too far out. Although a nice hotel and staff were nice...there is nothing else in this area. The hotel is not close to the centre of the city. We had to get directions from another hotel chain. Family friendly - children everywhere. 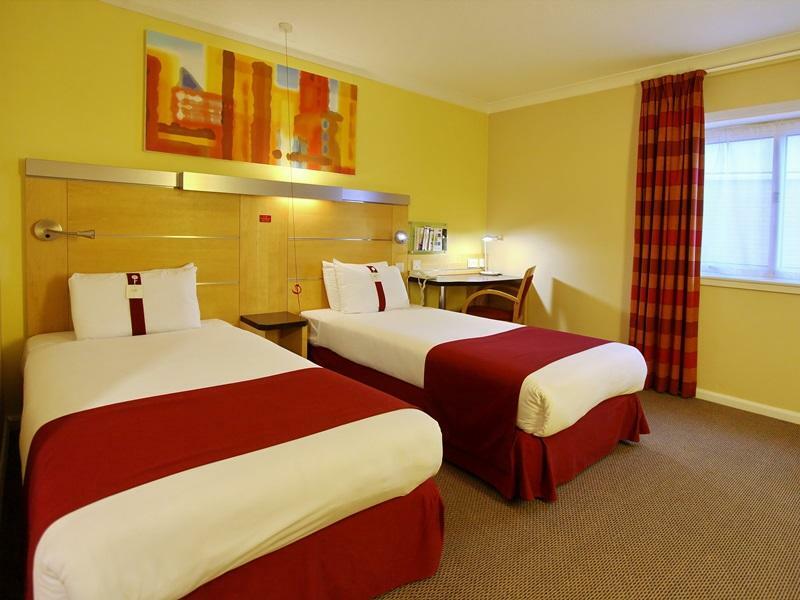 Holiday Inn express is value for money, near bus stop and friendly warm staff. The room is so big and clean and good bathroom also nice breakfast, I am so impress! Only good things to say. The hotel and our room; a "smoker room", was spotless. The breakfast was generous; excellent. Last but not least, each and every single member of staff we met was pleasant and obliging.